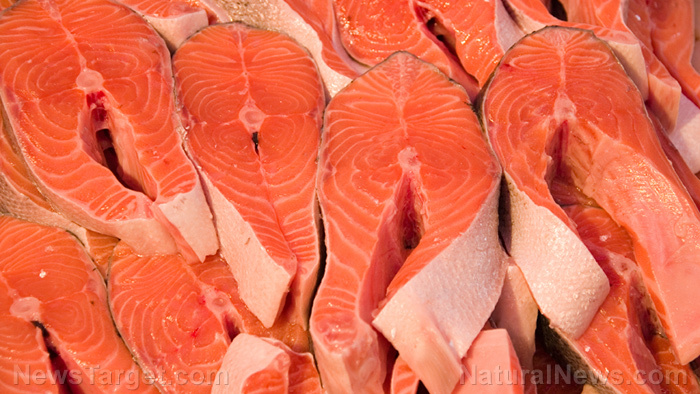 (Natural News) With a new wave of health consciousness sweeping the nation, an increasing number of people are incorporating more fish into their daily diets. After all, fish are purported to be some of the healthiest sources of protein on the planet, high in the feel-good hormone vitamin D, and packed with omega-3 essential fatty acids. Unfortunately, this increased demand for fish, particularly salmon and tilapia, has fueled the growth of the aquaculture – or farmed fish – industry, with dire consequences for the fish themselves, and for those who consume them.